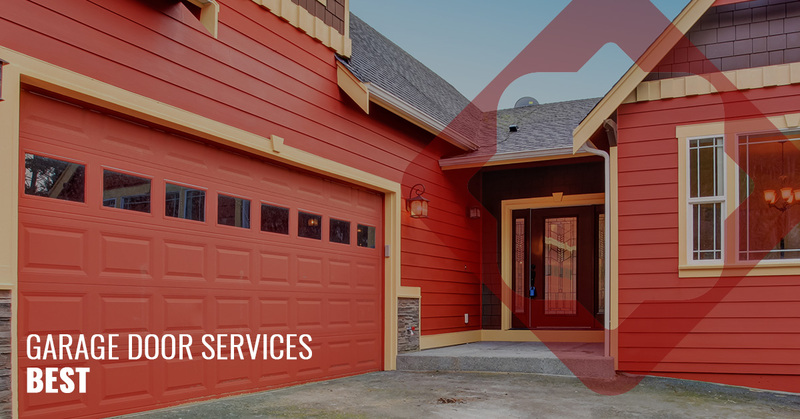 If you’re looking to replace your old garage door there will be plenty of material and style choices — work with A & H Garages Services for one that will meet your needs best! 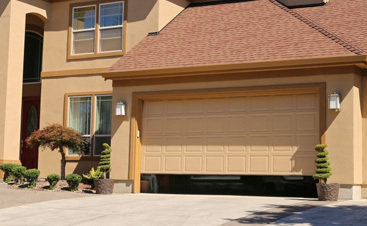 Some of the first things we consider when choosing a new garage door are its features — is it safe? Is it insulated? How long will it last? Once we check off all the features we need in a garage door, we are bombarded with a new list of materials and style choices to select from. This can be overwhelming, it’s just a garage door after all, right?! 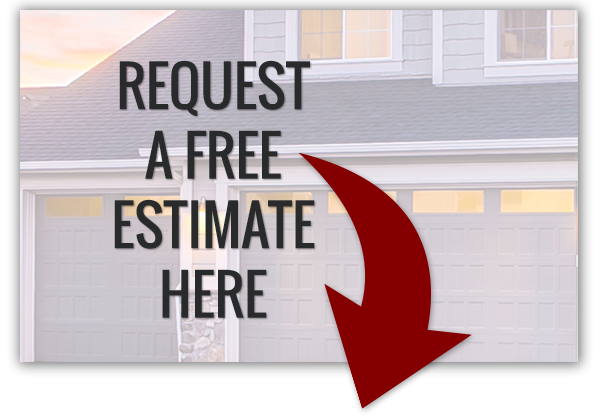 At A & H Garage Door Services, we are here to guide you through making the tough decisions when it comes to the style and material of your new garage door. Because we have decades of experience, we’re able to speak intelligently to what will work best and looks best. 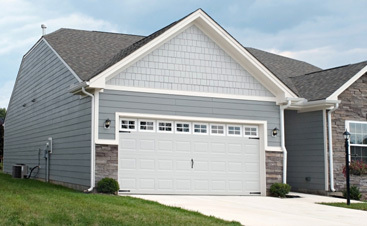 Did you know that a garage door replacement makes the list of the top five home improvements? Garage doors have come a long way from the doors you grew up throwing a ball at, garage doors speak much more to a design aesthetic and heighten your curb appeal. 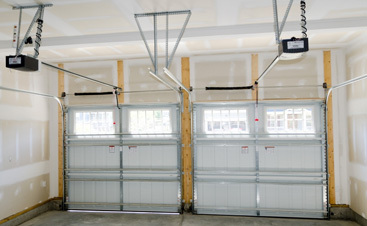 Choose from a wide variety of garage door materials. 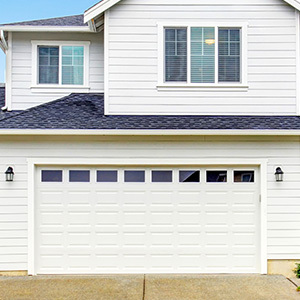 When your new, beautiful garage door is installed, partner with us for all of your garage door maintenance and repair issues from balancing and spring replacement, to basic maintenance such as tightening and alignment. If you’re ready to update your garage door to one that reflects your style and the architectural design of your home, reach out to us today! Why Won’t My Garage Door Open? ©2017 A&H Garage Doors. Do not copy. All rights reserved.